Nowadays a website is a must if you have any business. For developing a website, you can use any tool you want. However, selecting the wrong one will cost you both time and money. 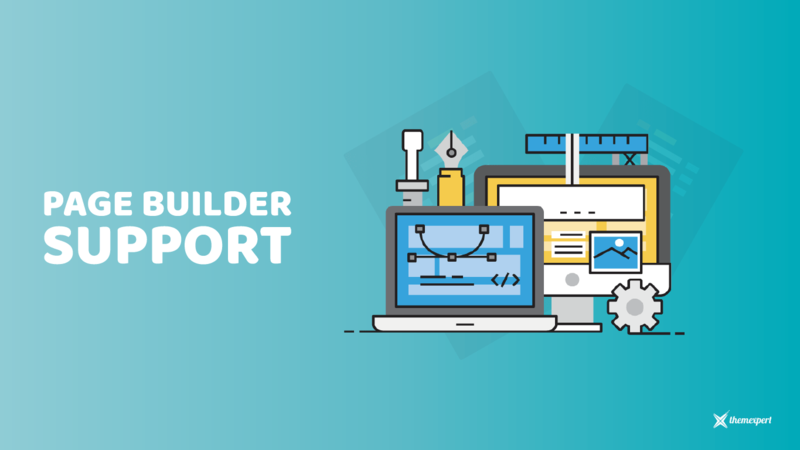 There are a lot of website builder tools available in the Joomla market. It is a very tough choice to choose the right one. Among these CMS and website builders, Joomla and Wix website builder is pretty much popular. You can develop a website very easily with both Joomla and Wix; both have its unique features and functionalities. Building a website is now a lot easier than earlier time. In spite of having so many features and functionalities sometimes it becomes hard to choose only for your development process. 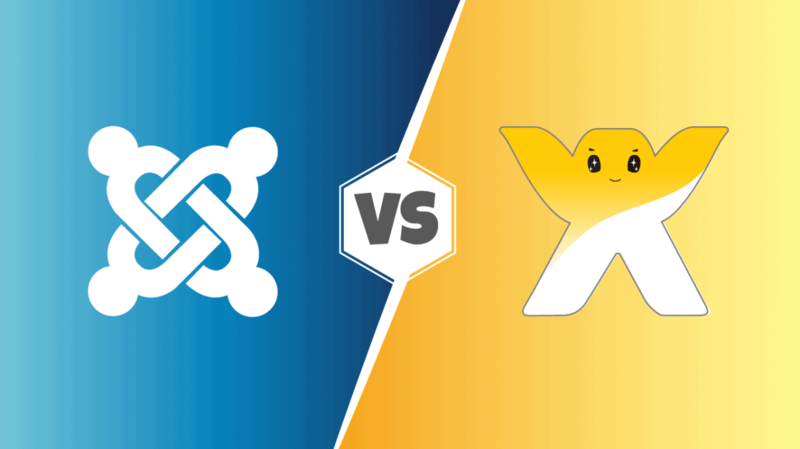 Today I am going to show you everything about Joomla vs Wix. After reading the post, you will be able to determine which tool to use for your development. Joomla is one of the very popular CMS platforms. Joomla has won several awards and fully free open source CMS. This CMS allows you to build exciting websites along with powerful online applications. Joomla is built on MVC (Model View Controller) web application framework. 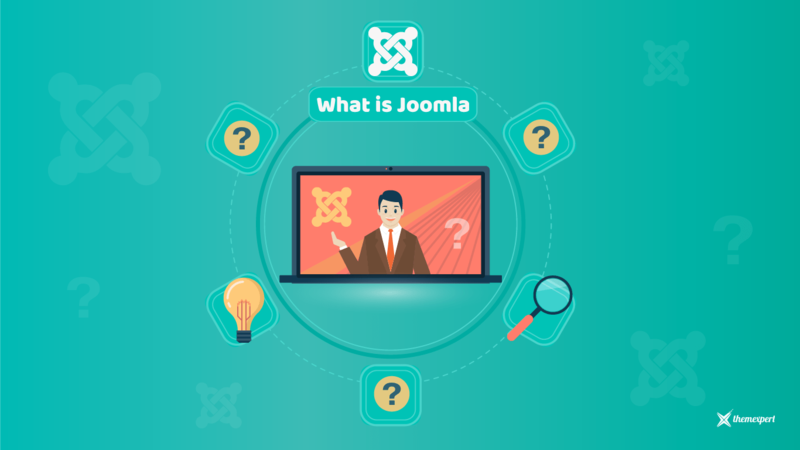 Joomla CMS is written in PHP language, and it uses OOP (Object Oriented Programming) techniques. It stores data in MySQL, PostgreSQL or MS SQL database and contains features such as RSS feeds caching, news flashes, printable versions of pages, search, blogs, and support for language internationalization. This popular CMS is downloaded over 93 million times and more than 0.4 million websites exits that are made with Joomla. There are over 8000 commercial and free extensions are available on the Joomla Extensions Directory. The current version of Joomla is 3.8, but soon version 4 will be launched. 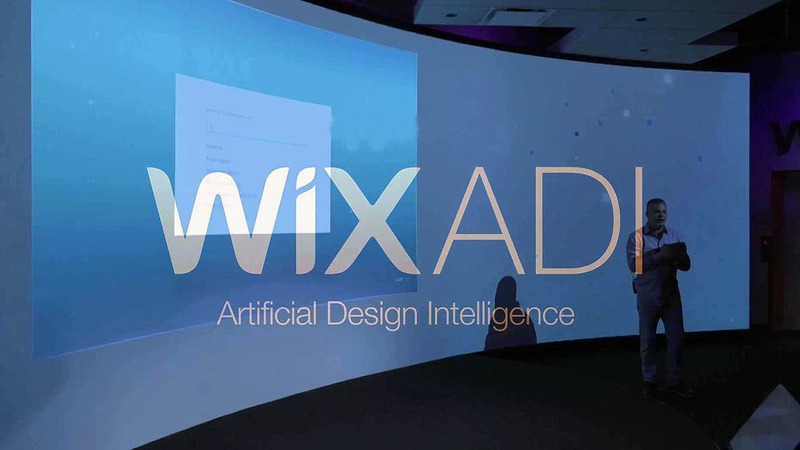 Wix is another popular web development platform that is fully cloud-based and founded by Avishal Abrahami, Nadav Abrahami and Giora Kaplan on Israel. It allows its users to make their websites very easily with the help of online drag and drop tools. Users can also add more functionality like e-commerce, social plugins, contact forms, online marketing, community marketing and email marketing to their websites. Wix Platform follows the freemium business model, and it earns revenues from premium upgrades. 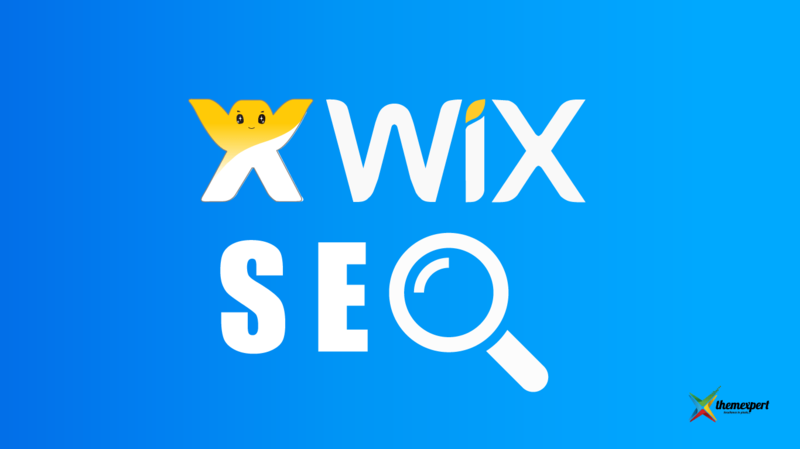 If any user wants to connect domain with their sites, add e-commerce capabilities, remove Wix ads, or buy extra bandwidth and data storage, he must purchase the premium package of Wix. ​Authentication is one of the very important parts for the user management. Joomla supports multiple protocols including Gmail and LDAP. With the help of this users can streamline the registration process by using their existing account information. Joomla uses its own registration system and allows to control user accounts from the admin account. 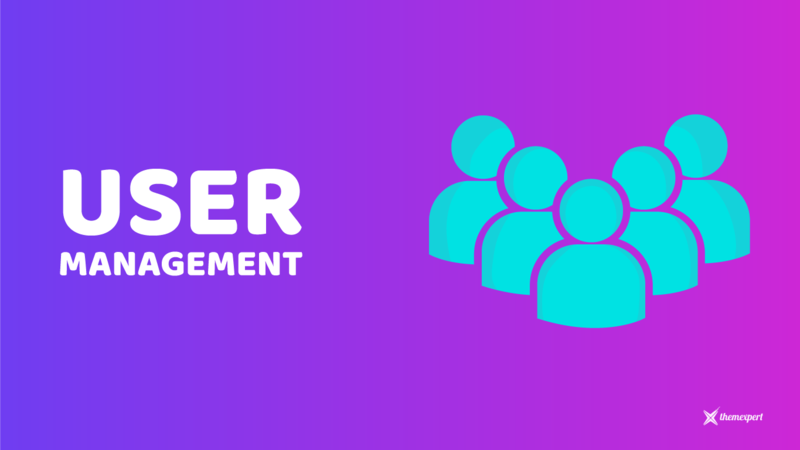 A total of seven user groups with various types of permissions are available with Joomla. Registered: This group of the user is allowed to login in the front-end interface, but they cannot contribute to any content of the site. Though with the registered access they can contribute to the forum or access the download section of the site. Author: One author can create a new post content and submit it. After submitting the post, it needs to be approved by a higher level of the user. Only then his post is published, and he can modify anything further. These three groups of section allow users to access Joomla. Manager: This group gives access to system information and content creation of Joomla. 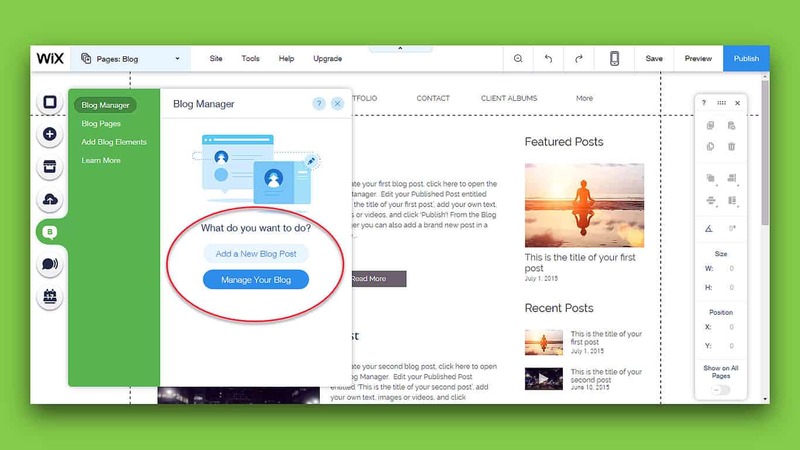 Managers can create, edit, delete any content they want along with menus and front page. They do not have the full access to all mechanism of Joomla, like installing modules or components. Administrators: This group has access to most of the administrative functions of Joomla. An administrator has the privilege of almost everything. However, they cannot alter, edit or install any templates and make any changes to the global configuration option of the Joomla. Super Administrator: This user has access to every administration functions. Only a super administrator can create or edit another super administrator account. Full access to ALL AREAS is given to these users and once a super administrator account is created cannot be easily deleted. 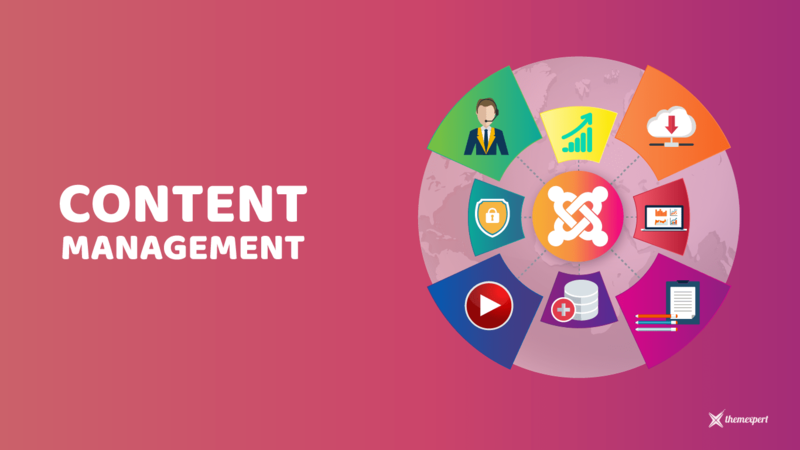 Organizing your content is so much easier with Joomla flexible category system. 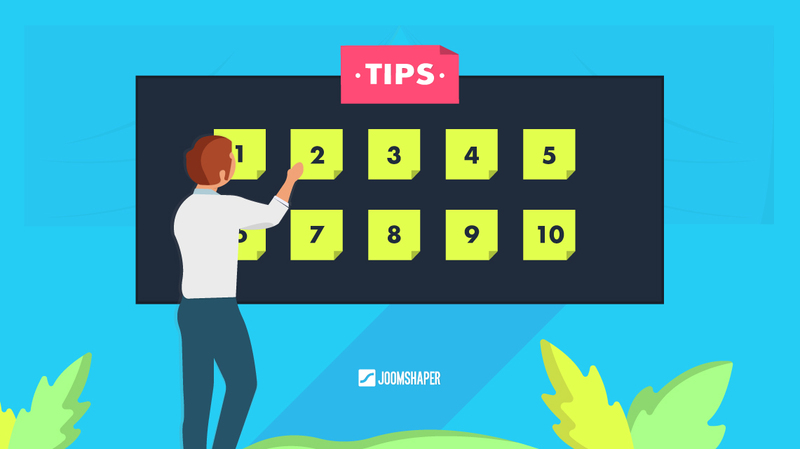 Organize the content like the way you want, and it's not necessary how the content will be on your website. Your users can read, comment, create articles or if they want they can also email them to a friend. Administrator, authors and appropriate users can modify and archive the content for safekeeping, hide it from your visitors. Built-in email cloaking protects your precious email addresses from the spambots. Content creation comes with simplicity in Joomla. The WYSIWYG editor gives the user control to combine images and texts in an attractive way. Once you have created your content, there are several pre-installed modules available to show the latest items, most popular articles, related articles, news flashes and much more. The page builder is a great tool to lower your development cost and time of your Joomla site. With the help of page builder, you do not need to know any programming language, as most of the page builder comes with drag and drop interface. All you have to do is drag elements and a little bit of customization. You will find a lot of page builders in the Joomla market, but among them, Quix page builder is the best one. It has a lot of features and functionalities which increases the power of Joomla very much. Building a Joomla website with a Joomla website builder is like playing with a toy. Many toys are waiting to play with you, and these toys are nothing else but templates. There is a huge number of templates from numerous template providers are available in Joomla. All the styling and designs are already made, all you have to do is a little bit modification. If you do not like one template you will like another, every day new Joomla templates are being released. Some of the templates are free, and some are premium. There are so many templates that even if you try one template at a time, you will get old to finish all the templates. 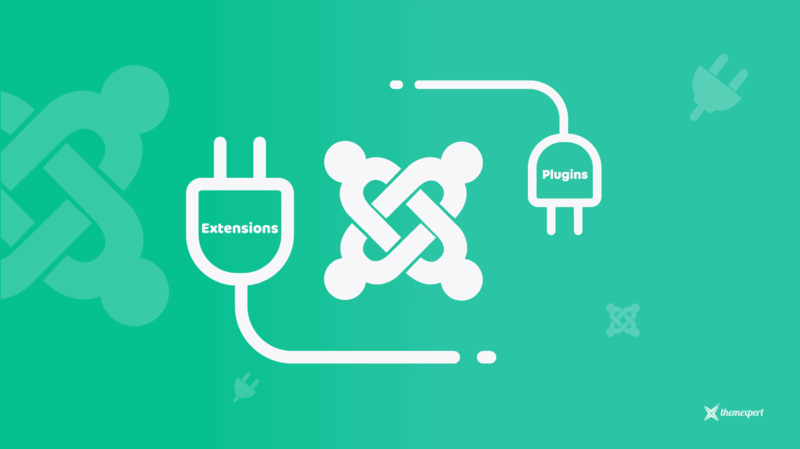 Joomla got its own extension directory; all your required extensions are available here. Everything is possible with the help of the extensions from extensions directory. 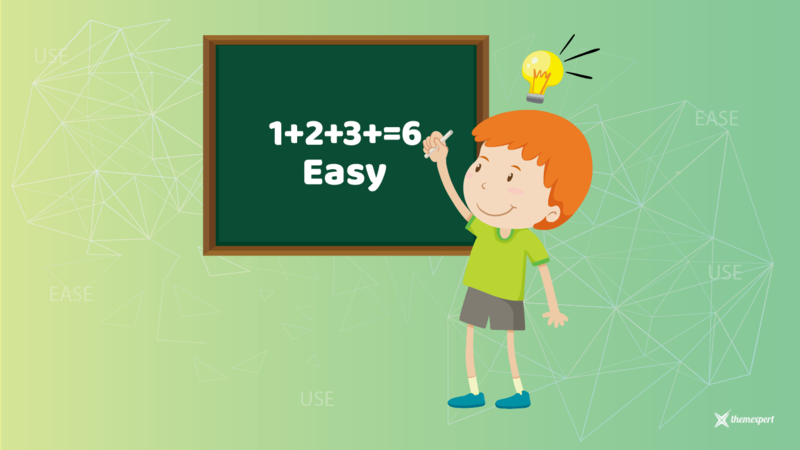 There are more than seven thousand extensions are available that makes your task easy. You do not need extra coding or hire a professional for doing a specific task, Joomla extensions are here to fill the gap. For doing a specific task, several extensions are available. You choose the one that fulfills your need and fits your budget. Some of these extensions come in the free version, and some come in pro version, and all extensions are regularly updated. There is extension available for photos, social web, news display, style & design, site management, contact & feedback, e-Commerce, structure & navigation, core enhancements, ads & affiliates, directory & documentation, communication, authoring & content, clients & communities, vertical markets, marketing, living, search & indexing, access & security, sports & games extension specific and miscellaneous category. Speed is the nature of Joomla, Page Caching, GZIP compression and granular level module caching enables to load pages very much faster. If a bug occurs on your system or you want to troubleshoot any problem, you can easily do it with the help of debugging mode and error reporting. The FTP layers allow you to operate file operations without having to make all the files and folders writable, increasing your security of the site and your administrative life easier. In Joomla, administrators can efficiently and quickly communicate with site users one on one with the help of private messaging or all site users with mass mailing system. Creating and managing e-Commerce site is super easier with Joomla. 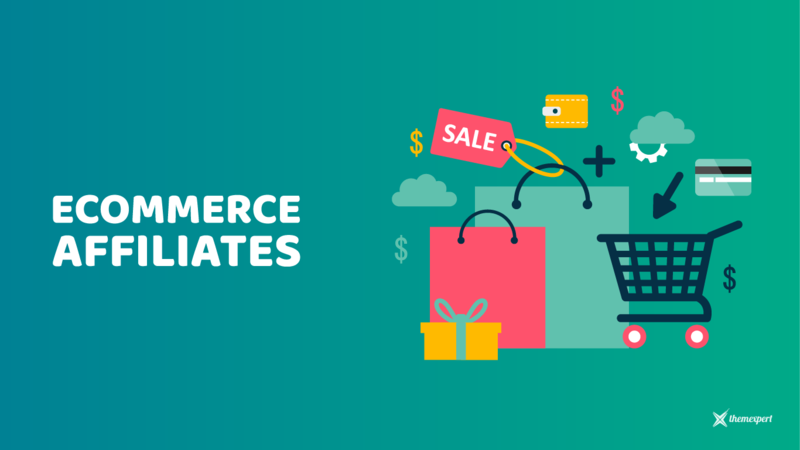 You can easily do it with the help of Joomla e-commerce template, and besides, there are several Joomla e-commerce extensions available at Joomla market. These extensions lessen your work and allow you to manage each product with ease. 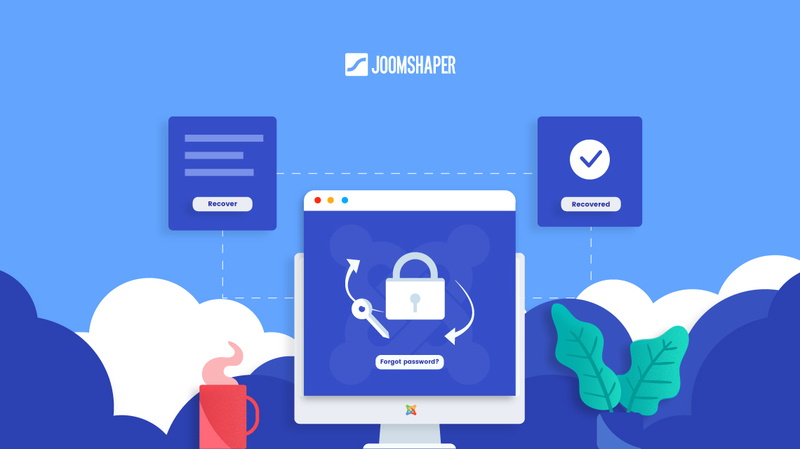 Joomla helps its users by affiliates and integrating many ads by just copying the code and pasting it into your Joomla website in the place you want. ​Extensions provide many additional benefits to your original editor, like fonts, better multimedia control, background color and much more. With this, you get to style your text by accessing it from the text editor itself. Moreover, all of these you can do right from your mobile phone. 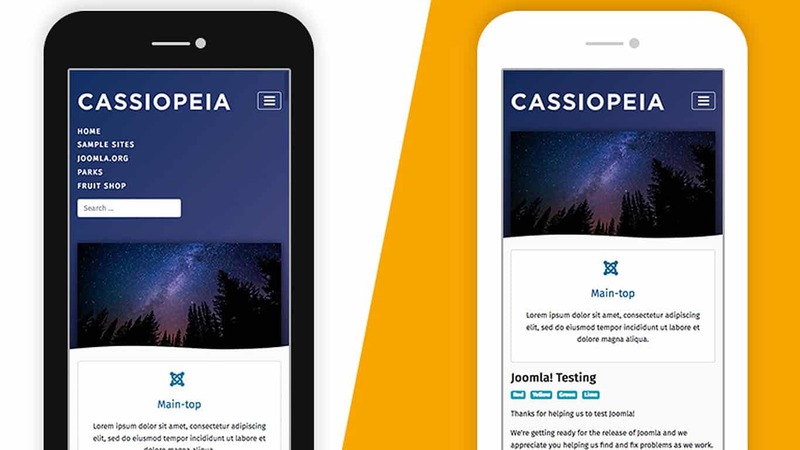 All your Joomla websites can be managed easily right from your phone. Go wherever you want and access it all whenever you want. Communication expands your business; you always need to communicate with users or customers for so many reasons like helping, support, chat, forum, etc. Your Joomla can offer any types of communication support. Social networks are now more popular; people disseminate their ideas on social media. 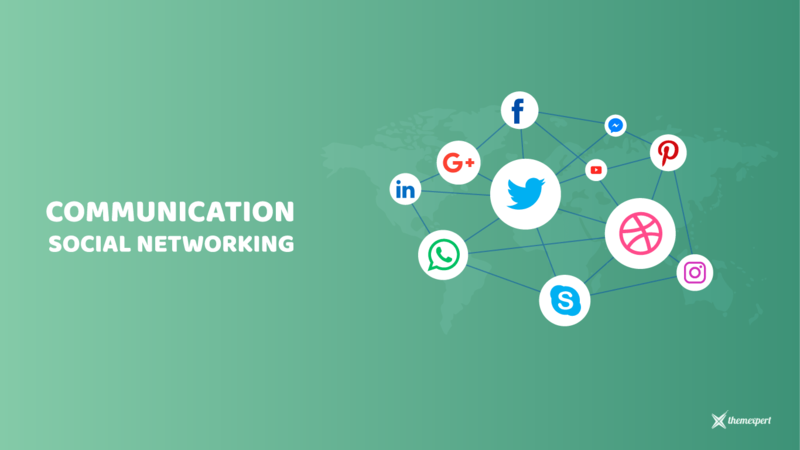 So it is essential to connect your business with social media and bring more visitors to your site. Joomla gives you the freedom to integrate such social networking on your Joomla site. To develop your website feedback is very much important. You can take feedbacks from different polls, surveys, suggestions, and many more. Joomla helps you to integrate all these features into your Joomla installation. ​There is a lot of plugins available for different CMS's, but some of those are scum also and sometimes can be the reason of hacking. 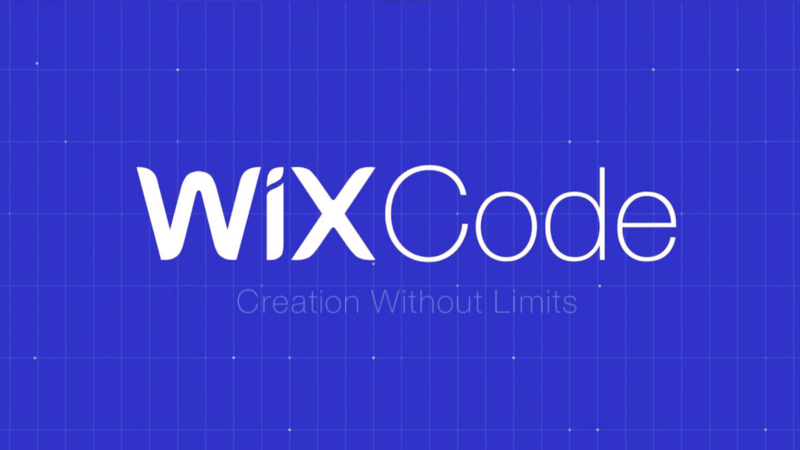 As Wix is not under open source platform, people can't get their hands on the code of Wix. Which means only developer team under Wix can make the website building tools. You will enjoy bugless features, and the chance of hacking will be also lessened. The Apps Market of WIx is also expanding; therefore you can add more functions to your Wix website. The apps form the market are fully integrated with Wix, so you do not have to have to worry regarding installation. If you face any technical issues with tools of Wix, the support team will fix it for you. If you know how to code, then you feel like restrained as Wix doesn't allow you to do customizations like WordPress or any other CMS. Though Wix has customization limits, Wix is designed and built in a way so that it is very much easier for non-developers to use Wix with ease. 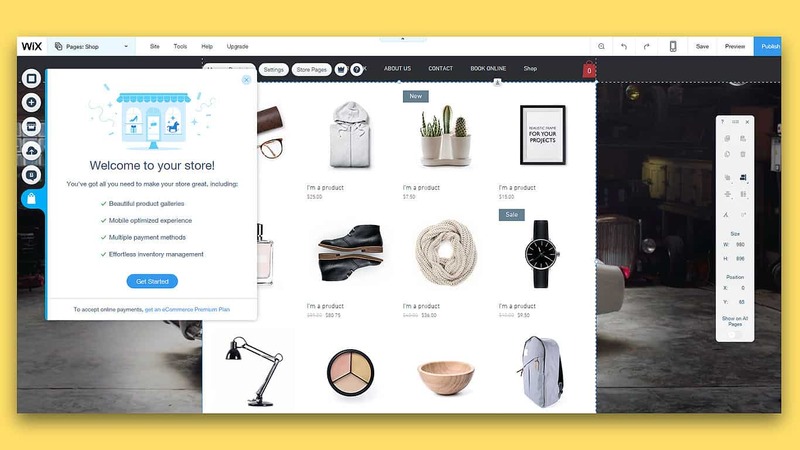 Wix is a WYSIWYG (What you see is what you get) website builder, so with Wix, you can drag and drop pictures paragraphs, shopping cart buttons, slideshows, etc directly into the website builder to start developing your website. Your site will look exactly same as you design with Wix. 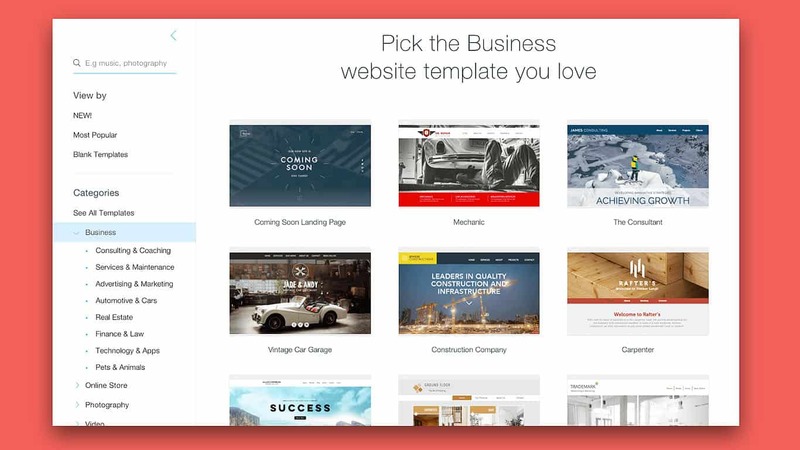 Wix lets you design your site with drag and drop any content on your screen. There is no need for any coding or special knowledge. Wix has made it very easy for any levels of users to build their desired website quickly. Wix has its own template library; there is more than 500 template of different categories are available with it. 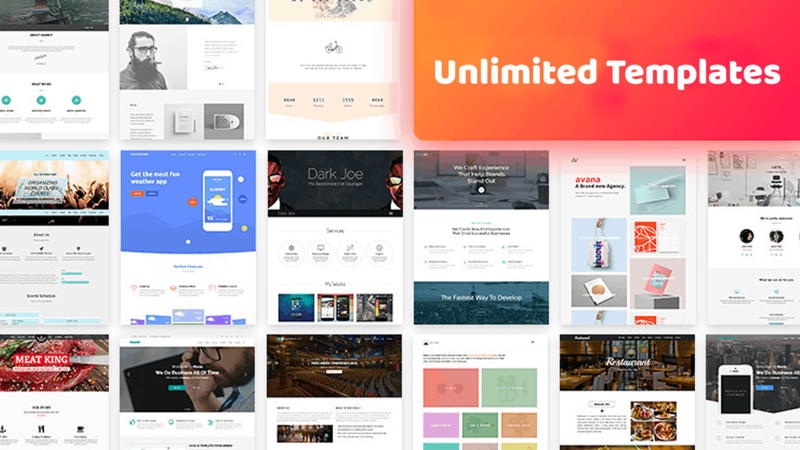 No matter which kind of website you need to build, you will find every type of template at Wix template library. Each template comes with unique and elegant styles. If you are thinking about responsiveness, than not to worry as every template comes with mobile responsiveness. It will look same gorgeous on every device as it looks on the desktop. These templates are developed by Wix official persons, and therefore there is no chance of scams. Use the template with ease but if you find any difficulty do not forget to tell it to support team. Wix allows you to send automated and custom mail to your site members and customers with the help of Wix code. To set up a your triggered event, create your email and code snippets or include dynamic contents. Turning on the developer tools is a requirement to use Triggered Emails. To do that go to Wix dashboard > Contacts & CRM > Triggered Emails. Wix arena consists of more than 100s of Wix experts, who are very much eager to meet their future client and develop design their Wix websites. You can search for your Wix expert by location, or language and get your own professional website quickly without any trouble. SEO Wiz option lets you analyze your keywords instantly, and you get the result about how competitive your keywords are. Then you get the recommended one from the SEO wiz. With the help of this tool, you can quickly index your site on google, and even you can rank up your page very faster. SEO Wiz comes with a personalized plan, you have to just answer a few questions about your website, keyword, location and then your own plan will be designed by SEO wiz. Customize the checkout experience for your customers the way you want. Add or remove any fields from the checkout page, select which fields are necessary and add a store policy check box. To customize your checkout go to WIx Stores > Advanced settings > store settings. If you wish you can also provide own area to customers, where they will be able to view their history, track orders, check invoices and much more. Wix supports all the popular payment gateways including Mastercard, VISA, American Express, Discover, Diners, JCB, Stripe, and UnionPay. You can use this payment gateways for your products and services. If you add a new page to your site, the design of the page will be identical to the previous page you edited. The HTML components update provides links to Wix Code resources as well as tracking tool and analytics with settings panel. With the new media settings, you can expand your header to full width, display a full image in a section or use crop tool and fit along with your design. Choose from youtube, Vimeo videos, and background uploads. Make your blogs content rich with the editor of Wix. make more stunning posts, customize, galleries, add links and captions to images, embed videos from Vimeo, YouTube, FaceBook or more. You can upload your videos to Facebook and Youtube instantly through Wix Video. If you wish you can also add your Wix Video to your Wix ADI site. Just go to Section > Video Player and then choose from nine beautiful layouts. 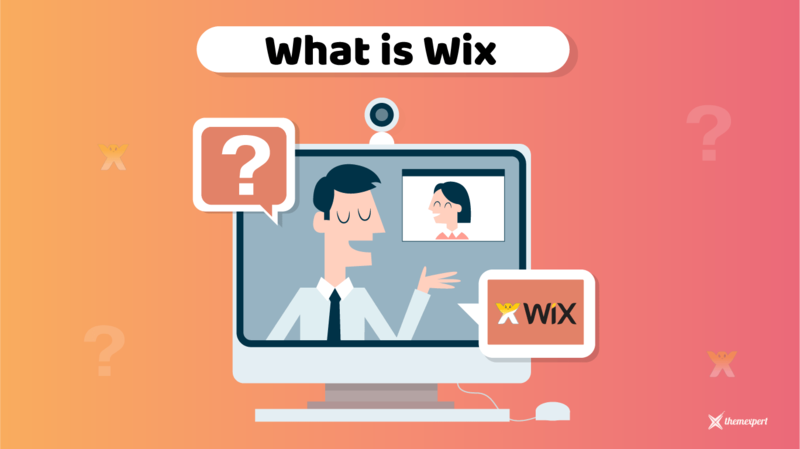 First, let's discuss about Wix, this website builder gives you lots of features and build website absolutely free, but when you want to add your domain, you must use their premium plan. Now tell me one thing, what is the benefit of a free site which doesn't allow you to add your preferred domain without money? That means they are forcing you to take premium plans. On the contrary, you can use Joomla and Quix page builder to publish your site anywhere without money. Joomla is a very popular CMS, and it got better with Quix Joomla page builder. All the features and functionality provided by Wix is very less in front of Quix page builder. Your website building experience will get enhanced with Quix, before buying you can try quix. To know more about quix, you can do it from here. ​Joomla and Wix both are better, but it depends upon your use and needs. If you do not have any time at all to check your website and have a lot of money than choose Wix. Because Wix will only allow you to make a website with everything limited. If you are happy with a website like "Hello World," then certainly Wix is better for you. But if you want to build a site that will give you the freedom to edit code, customize and use third-party templates and extensions than choose Joomla. There is nothing impossible that cannot be built with Joomla. You can create any simple to complex websites with Joomla. You have got no restrictions on Joomla, do whatever you want. I will not tell you what you should do or what you should choose. It's fully your choice, but if you ask for my opinion, I will suggest to go with Joomla. If you want to know the reason it's simple, I love to build elegant websites with cool functionality, and when I finished my Wix project it was like: "Finally its over, now I can work with something interesting." Another factor for not choosing Wix is money. By choosing the combo plan for Wix, you get 2GB bandwidth, 3GB storage and some basic options for $8.50/month. Where with less money you get unlimited disk space, bandwidth and much more thing from inmotion hosting. Other hostings also provide you with almost the same facilities. By the money you use in Wix, with the same money you can do more than enough. Hope you have got the point and will choose the right one for you. Joomla and Wix both have much popularity. 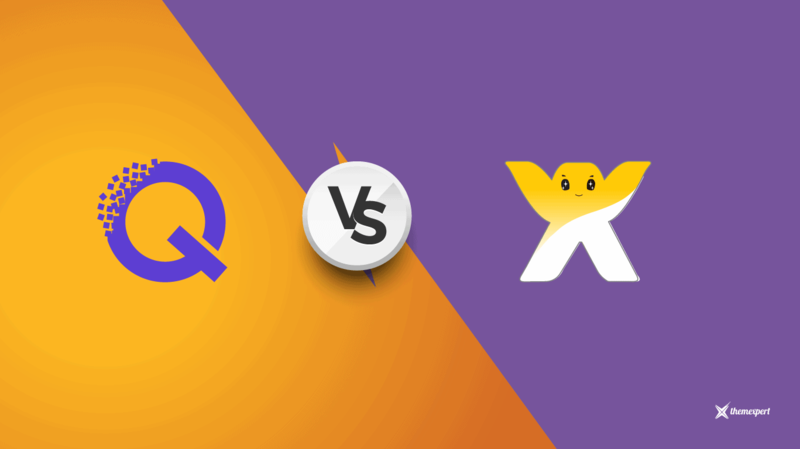 In this post we have described about Wix vs Joomla, now it's up to you to choose your website building tool. Still unsure? Well, you can use both and then decide which one is suitable for you. If you are one of the Joomla fans, then feel free to check our exclusive Joomla templates.